My team and I believe that everyone has a right to an education. 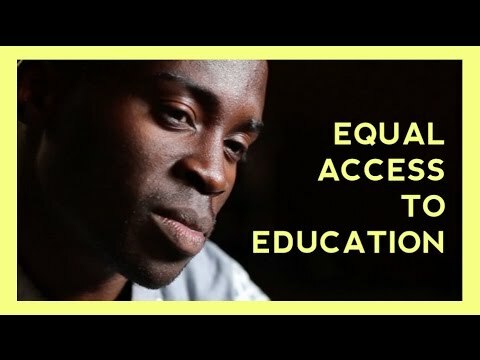 We should all have equal access to university. But for asylum seekers in England, this is not always a reality. If they haven’t yet been granted full refugee status, asylum seekers can be classed as overseas students by many universities, which means they’re required to pay even higher fees. With no access to grants or loans, it can make it almost impossible for some young people to enrol in higher education, despite the skills they already possess. With Fixers, we want to encourage universities to lower fees and offer extra support to asylum seekers who are keen to study. We are members of the STAR group in Bristol. The wider organisation, who are also running an Equal Access campaign, support our Fix. The team have helped to facilitate our project and put us in touch with a charity in Cardiff, where we were able to record the interviews for our Fixers film.